The Rising Sun was built in 1877 as a Temperance House by the Architect Alfred Waterhouse, who also designed the slightly grander Natural History Museum. Silver Street at that time was situated in one of Reading’s most notorious districts. 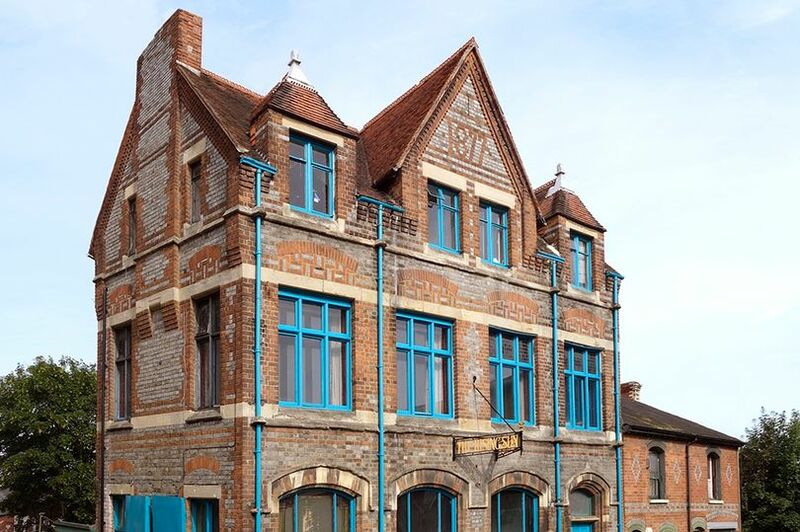 The building first became an Arts Centre in 1990 when a group of artists rescued it from a semi derelict state. Their actions created a community based arts venue which has flourished for 25 years. The centre has been through lots of changes but throughout it has been a venue where huge numbers of people have been able to enjoy the arts and have been inspired to engage with and take part in creative activities. The building is now a grade two listed building and although we have broken with its original intentions (and installed a licensed bar!) the aim is still to bring something positive to the town and provide people with opportunity and inspiration.